BREAKING: JASON MOMOA has a FOUR film contract as AQUAMAN. Confirms AQUAMAN is Hawaiian. #HYPE! 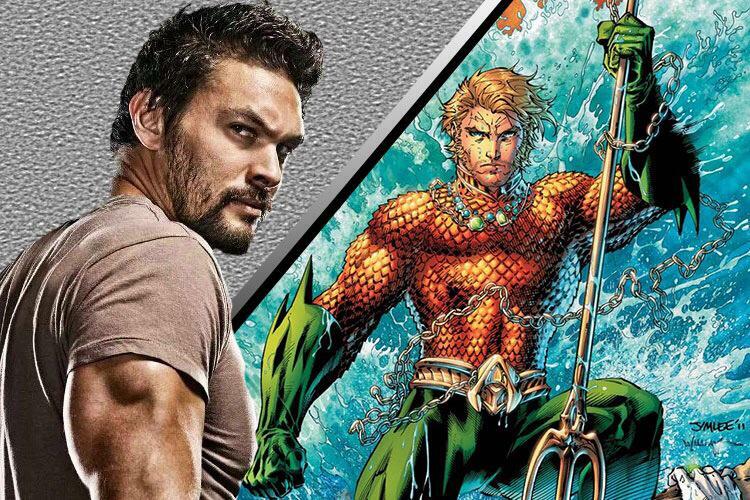 Jason Momoa wants Zack Snyder to direct 'AQUAMAN'! 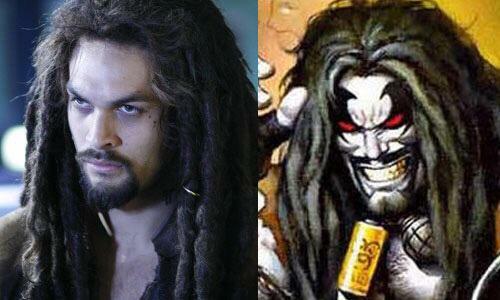 Jason Momoa says if he wasn't AQUAMAN, he wanted to be LOBO! 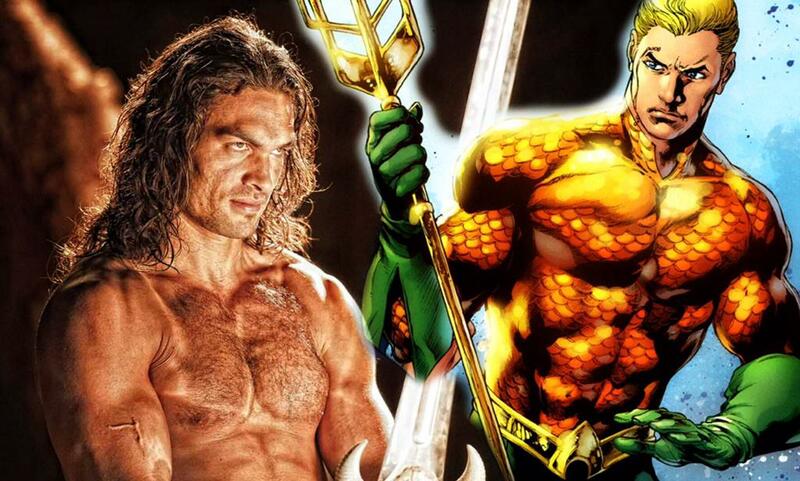 AQUAMAN appearance in 'BATMAN V SUPERMAN' confirmed! #HYPE! Jason Momoa teases AQUAMAN "will silence Aquaman skeptics!". Bonus: Jason Momoa said he enjoyed working with Zack Snyder on 'BATMAN V SUPERMAN'. Which explains why he wants him to direct 'AQUAMAN'. Jason Momoa: "[Aquaman] will be the best damn mother[expletive] you've ever seen." Edited by Majesty, December 07, 2014 - 01:27 PM. 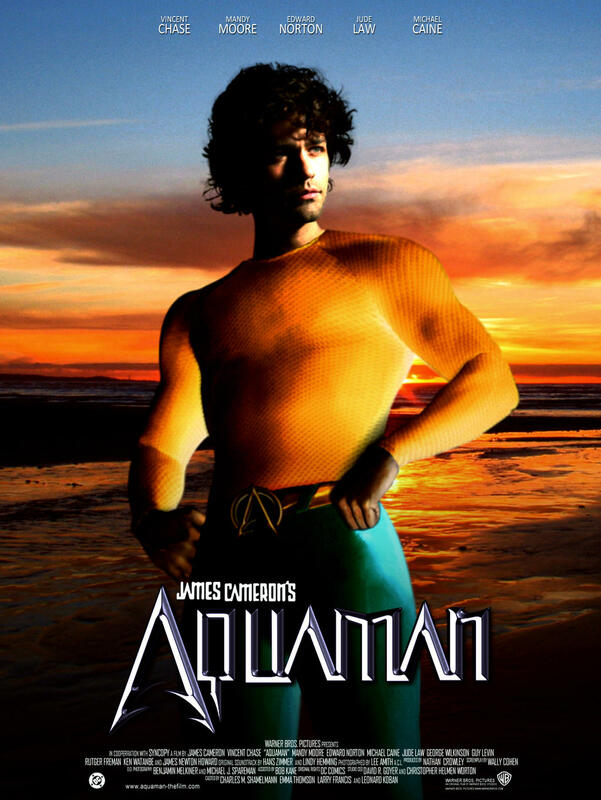 Good to see they got such a tough guy to play Aquaman because he is naturally the easiest superhero to pick on. I wonder in terms of the movie though how they will direct much of it. Will most of it take place underwater? Or will there just happens to be big bodies of water around whenever there is a conflict? Only downfall could be using a crap ton of CGI in order to put Aquaman in the right environment to actually use his powers. 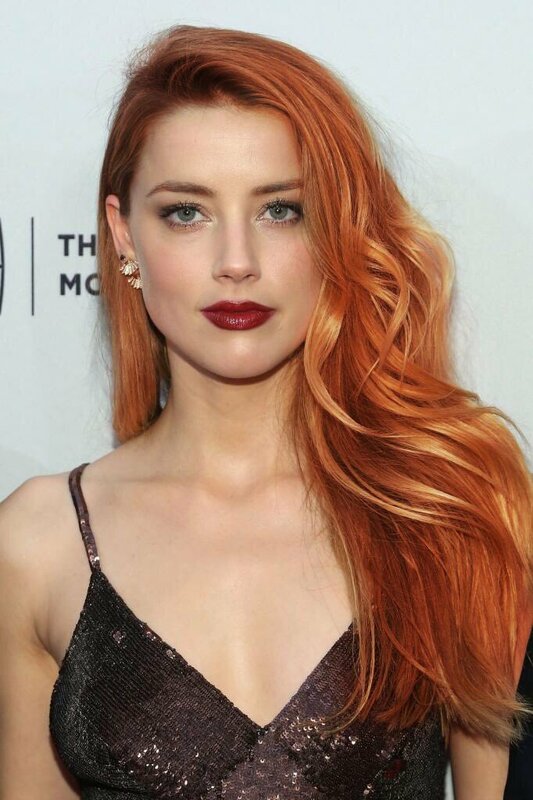 In all seriousness though Im kind of getting sick of all the super hero movies. Seems like every high budget movie is just a marvel or DC movie. ^^^ They have to make up for years of missing out on the revenue from making [expletive]ty super hero films. Not to mention it draws in a wide variety of crowds from kids, to comic book fans, to people that just like an action packed movie. I don't see these things slowing down anytime soon. It will only slow down after all these storylines finish.in 30 years there will be an Iron-Man remake. 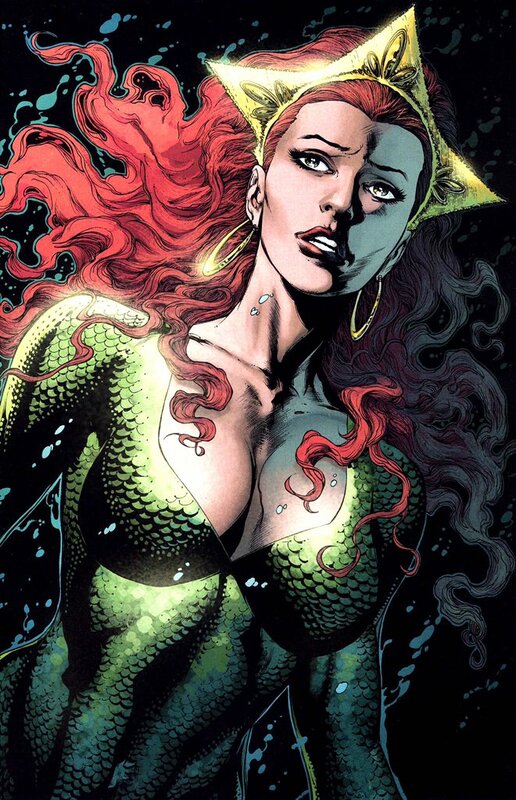 One of the most comic accurate portrayals of her costume.